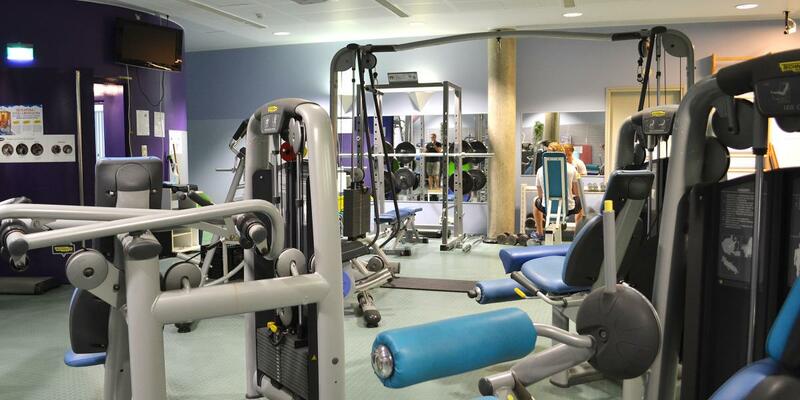 The versatile gym downstairs uses TechnoGym gym equipment, as well as free weights and barbells for free weight training. The gym also has an aerobics area with a selection of treadmills, exercise bikes, rowing machines and Cross Training and Elliptical Training warm-up machines. 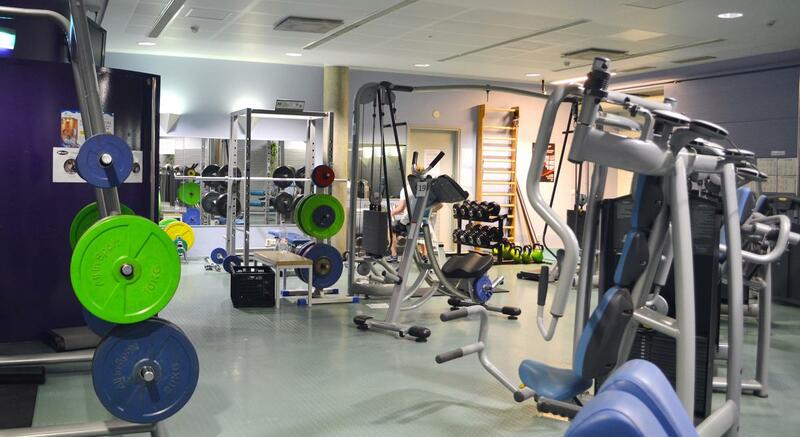 The gym has almost 30 work-out spaces and a corner for exercise equipment and stretching. Both gyms have kettlebells. The gym fitted with TechnoGym Easy Line equipment is especially suitable for effective circuit training for beginners as well as senior groups. Our professional instructors help you with the use of gym equipment and will make a personal training program for you according to your own goals. The correct movement and technique should be practiced with care from the beginning based on levels of fitness and motivation. 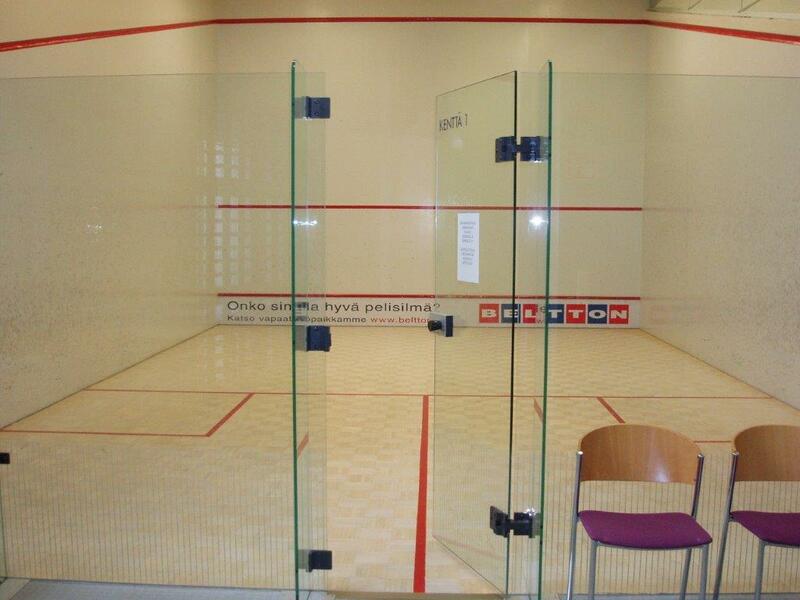 Fontanella also has two squash courts and a four lane bowling alley.